A flash of golden yellow in a sea of grey – landscape, faces, even the frocks of the serving girls – what a beautiful thing, this glass of beer, so thirst-quenching after soul-breaking hours in the dark underground. 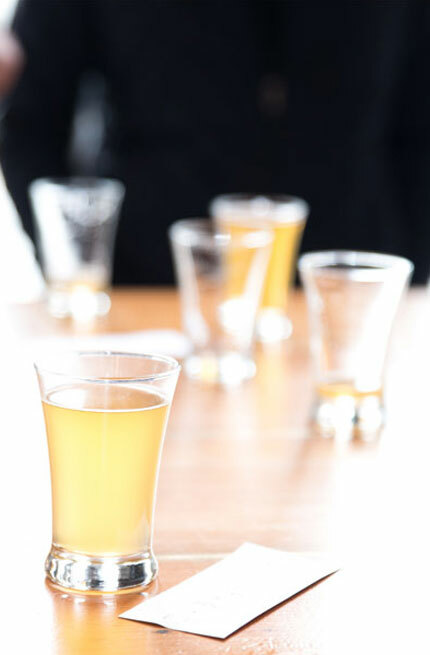 Grisette – a low-alcohol and light-bodied Saison-style of beer brewed for Belgian miners in the late 1800’s – was named for the young women in grey who served it. If you’ve enjoyed our Grisette you’ll love this sour version of the same beer with a gentle and complex tart character.